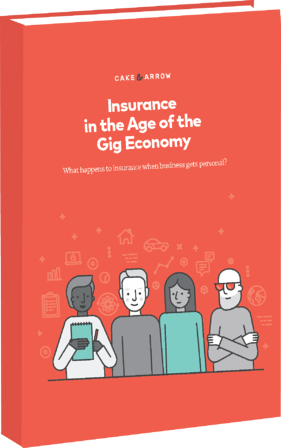 Insurance in the age of the Gig Economy. What happens to insurance when business gets personal? By 2020, 40% of the U.S. Labor Force will be comprised of independent workers. 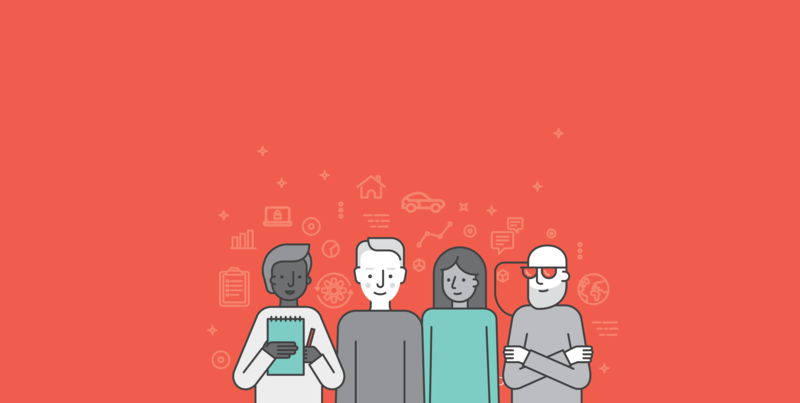 As more and more workers leave their full time jobs and/or supplement their incomes with Gig Economy work, what does this mean for the future of insurance?